Every fire begins to burn out. It starts slowly as the light dims and flames die down. Often times that's how our Christian life can feel, like maybe we're not as "on fire" as we used to be. 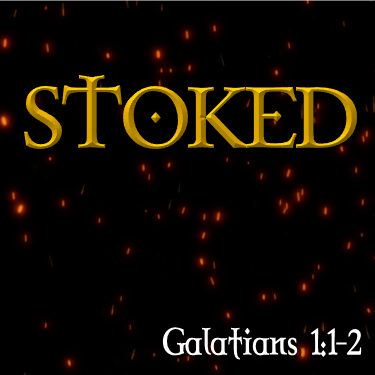 Thankfully, Pastor Michael Hughes begins the book of Galatians by showing us how the apostle Paul stoked the flames of faith within the church at Galatia by simply reminding them of the power of the Gospel.